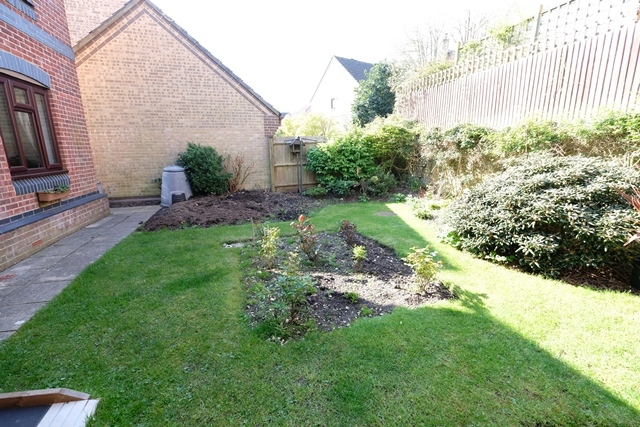 A three bedroom detached house in a popular cul-de-sac location. 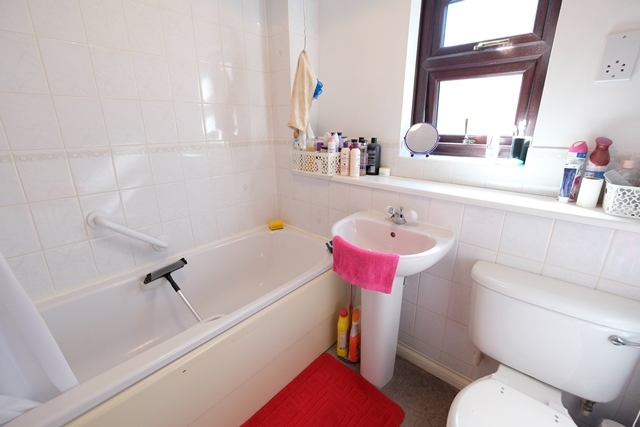 The property has an enclosed private rear garden and a cloakroom. There is parking for two vehicles. 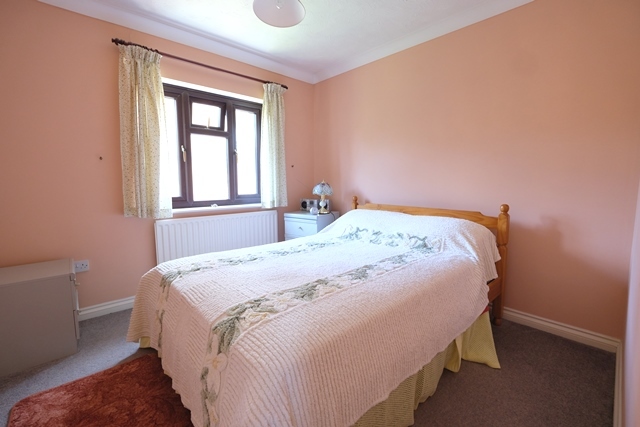 The accommodation comprises: entrance hall, sitting room, kitchen/dining room, cloakroom, 3 bedrooms, bathroom, UPVC double glazing, gas central heating, garage, parking for two cars, enclosed well stocked rear garden.